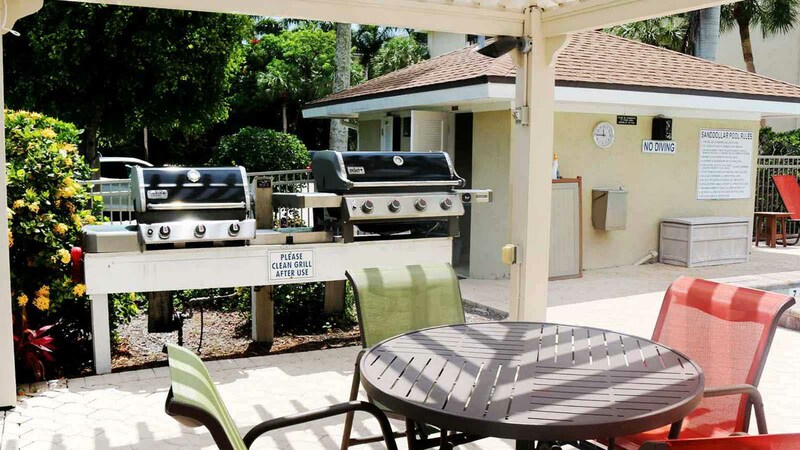 Sanddollar, a Sanibel Island vacation rentals beachfront complex offer some enticing amenities. The large pool is a favorite spot for kids and adults. Spend your Sanibel Island Vacations stay lounging around the pool deck, watching the kids play or relax and read a book. The grill area is close by so one adult can watch the kids in the pool while the other grills lunch or dinner close by. A few steps away is an attractive gathering area where you can enjoy a meal, beverages or visit with friends. 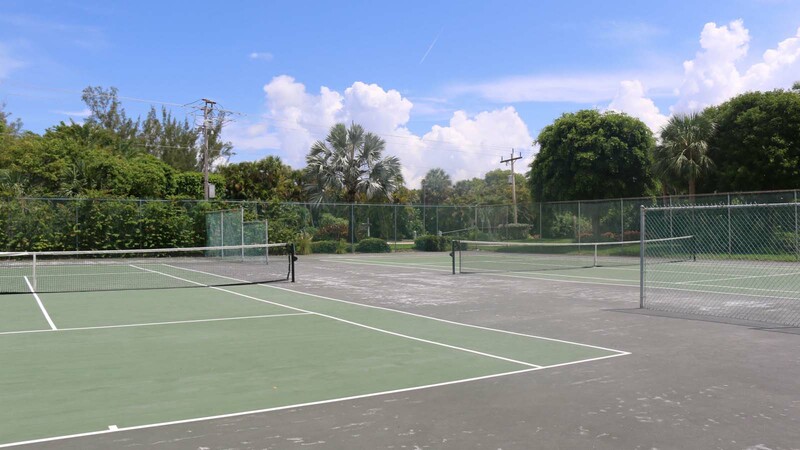 With three tennis courts at these Sanibel Island condo rentals, you won’t have to wait long to start your game. 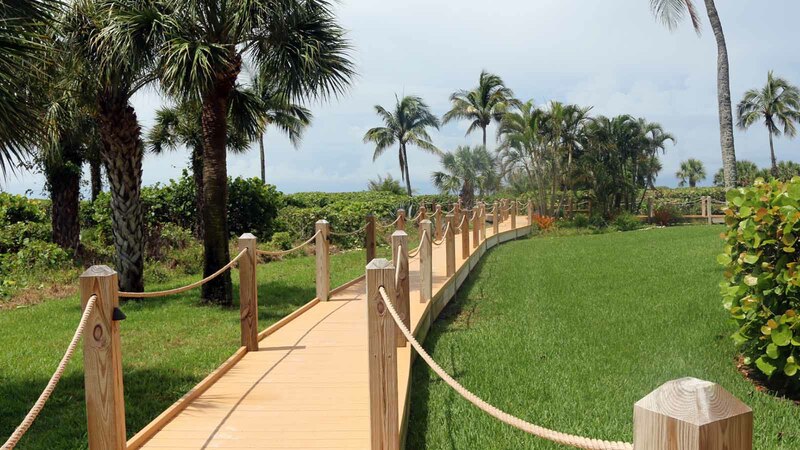 The boardwalk takes you to a Sanibel beach where you can shell all day. Each wave will wash a new shell treasure onto the shore. Sanddollar has added butterfly attracting plants to their Sanibel Island rentals landscape. The signs located throughout the property identify the plants and the butterfly’s that gather to feed on them. There are 36 two or three bedroom Sanibel Island condo rentals with breathtaking Sanibel beachfront views. 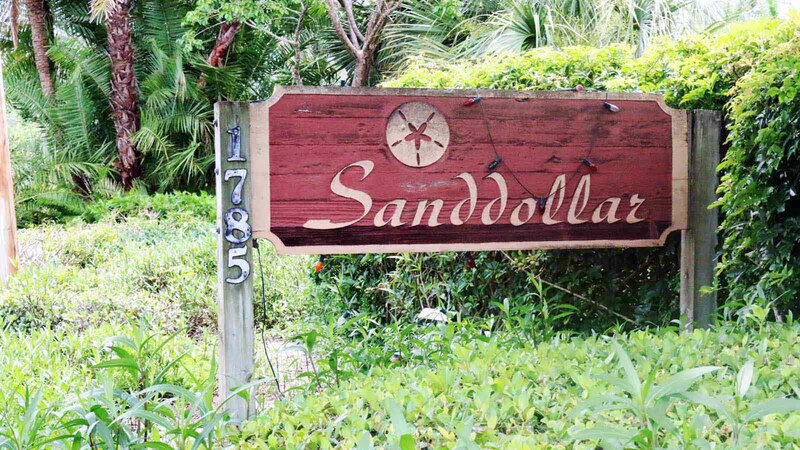 Sanddollar is a great location to call home during your Sanibel Island Vacations stay. 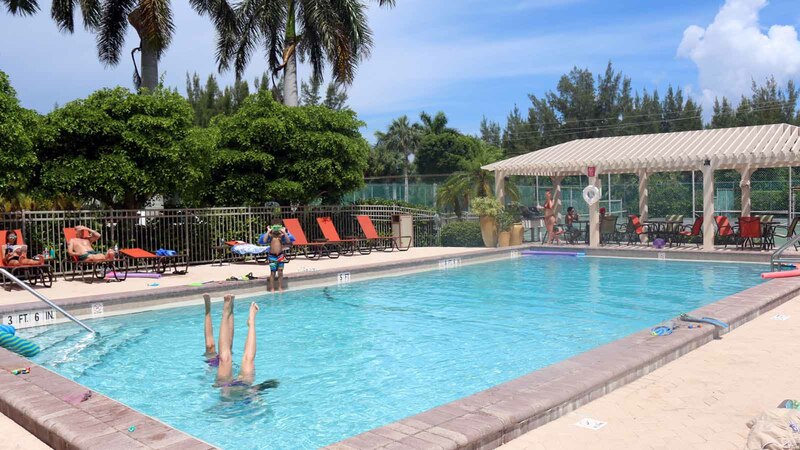 With easy access to Sanibel’s attractions, we think you’ll have a lot of fun here.